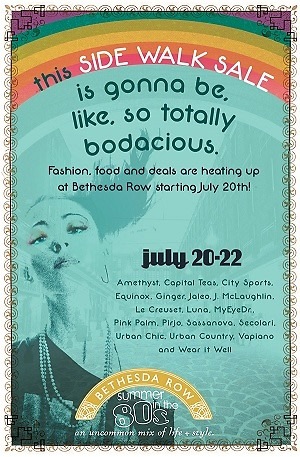 This Friday, July 20th, until Sunday, July 22th, Bethesda Row is hosting its annual Summer Sidewalk sale! 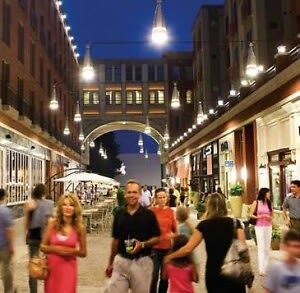 As downtown's Bethesda premiere shopping, dining, and lifestyle destination, this sale is sure to bring out all of the area's tastemakers and fashionistas. The sale has various retailers participating such as Amethyst, City Sports, Ginger, Urban Chic, Vapiano and many more. Bring your sunglasses and reusable bags and be prepared to shop till you drop!